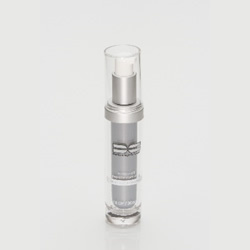 A complete system in one product designed and formulated to reach into the cellular matrix of male’s skin to regenerate tissue, maximize the skins appearance and resist the aging process. This pharmaceutical technology comes from an oak bark extract as a proprietary pro-active ingredient that regulates proteases or mmp’s, which are protein enzymes that impede tissue regeneration and aging of the skin. 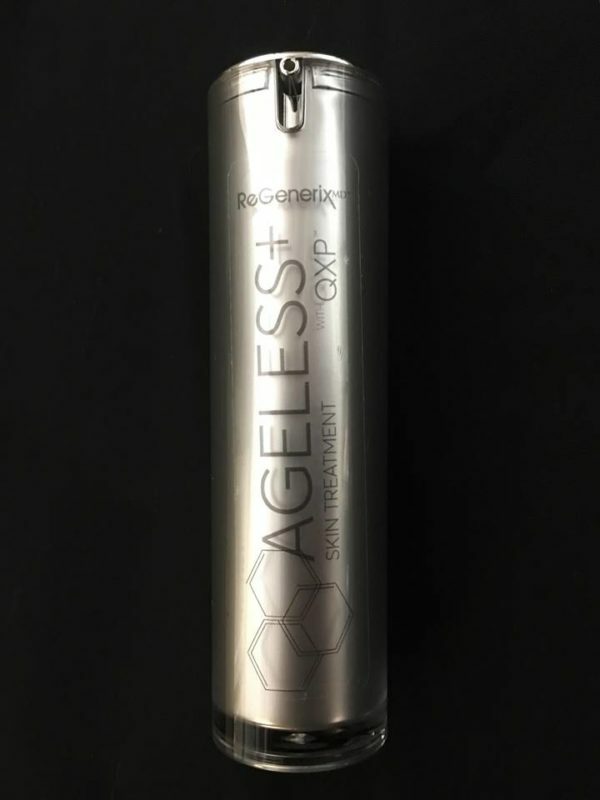 QXP™ has been proven in clinical trials to control these enzymes that cause breakdown of the skins collagen, as well as added peptides that adds strength by reducing wrinkles and stress around the eyes. 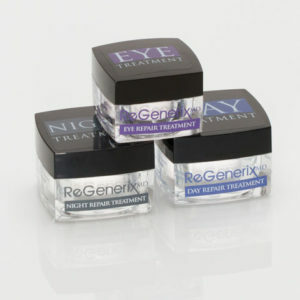 Once a day use will significantly improve wrinkles, fine lines and dark spots.